Colorado's Largest Drag Racing Organization: Any of the Colorado raceways fans, 15,000+ Facebook followers, or promoters of no-Prep racing know Colorado Street Outlaws is the cure for pure adrenaline events. Fundraising for Veterans Passport to Hope: Colorado Street Outlaws offer a fundraising opportunity for raceway fans. Over 10,000 Veterans in Colorado have been helped since Veterans Passport to Hope non-profit was founded. Choosing MC² through Colorado Street Outlaws supports their favorite charity. Metal Conditioner Squared (MC²) Supports Colorado Street Outlaws (CSO) With Unique Discounts. In Addition, Every Purchase Will Result In A Meaningful Donation To Colorado Street Outlaw's Favorite Charity. 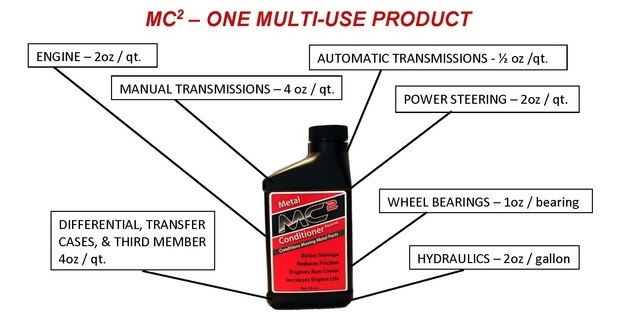 MC² Keeps Your Automobile Running Like New! MC² is proudly made in the USA and proud to support our fundraisers for those who raise awareness to support community charities.